Rare Disease Day is an observance held on the last day of February to raise awareness for rare diseases and improve access to treatment and medical representation for individuals with rare diseases and their families. European Organization for Rare Diseases established this day in 2008 to raise awareness for unknown or overlooked illnesses. 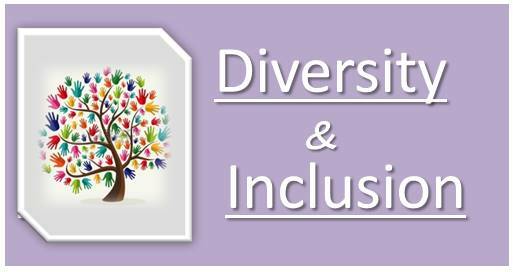 According to (EURORDIS), treatment for many rare diseases is insufficient, as are the social networks to support individuals with rare diseases and their families. In 2019, it is raising to 80 the number of nations participating. In Japan, we are going to have 10th anniversary since it started here. The Memorable RDD’s common theme across the country for the 10th anniversary of Japan being held is “Today, Tomorrow, and its after also the 10th anniversary of RDD Japan ~”. Regions / participants who are holding from the beginning, as well as regions and participants who participate from the 10th time, want to slowly look forward to the future. I do not look back on the past ten years, but I would like to walk together for the next ten years. 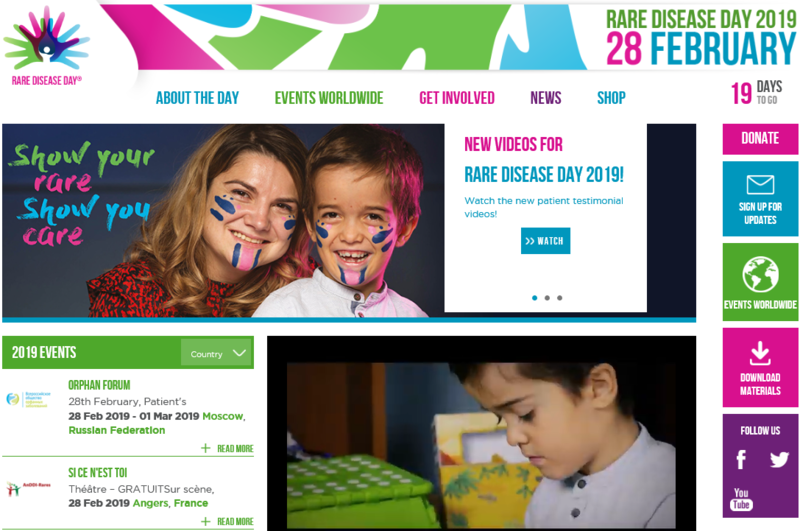 On February 8, 2019 which took place one month before the opening, the mother’s mother of Romanian and 8-year-old boy with achondroplasia and their story were posted on the official website. I would like to introduce you to all Japanese people as well as all attempts to deliver the story to domestic families trying to communicate to society, facing difficult conditions and rare conditions. Hi, I’m Alina and this is my little boy, Filip, who’ 8 and lives with achondroplasia. We have had a lot of challenges. In the beginning we didn’t know very much about the condition. We had the research to find specialists to guide us. Filip goes to school; he is in the 2nd grade. In the begging, he needed our support and that of the entire community, but he adapted very well. Fillip is just like any other kid, he is as ambitious and intelligent. He likes all the normal things for his age, we are very proud of him. We need to have a closer relation between the educational and social system. At school small adjustments were made, his chair was adjusted, as well as the sink and the toilet, in order for him to be independent and not need permanent support from his teacher. All the specialist that we need should be in one place; a cardiologist, neurologist, orthopedist, genetician, in the same hospital. Since having Fillip, I have realized that I’m not the only one facing this problem, so I invite you to join the international movement for rare diseases. “Show your rare. Show you care”.